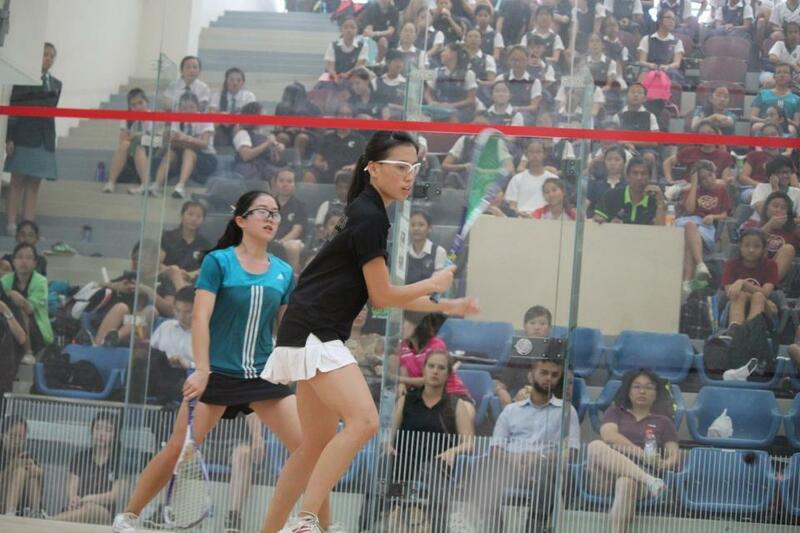 Some might think that Squash is simply about hitting a ball against a wall with a racquet. But actually, it is so much more than that. As the squash legends will call it, squash is like a physical and mental game of chess combined. 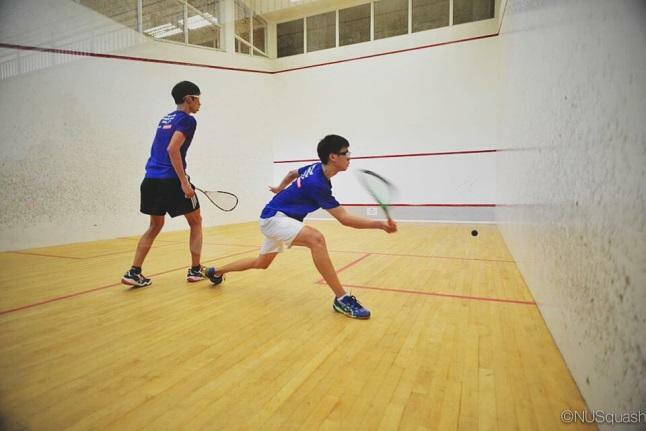 The sheer fitness and racquet work needed, on top of agility, reflexes, tactics, and even mental strength makes squash a highly demanding but fulfilling game indeed. According to Forbes Magazine, squash is rated as the healthiest sport in the world, burning the most calories across all other sports. As such, have you ever wished to join a fun and truly enjoyable CCA where at the same time, you’ll never have to worry about your NAPFA again? Upon joining Raffles Squash, the 2.4km run will become quite literally, a walk in the park. The very nature of the game is demanding: an extremely fast-paced racquet game where one’s fitness, mental strength, and game strategy will be put to the ultimate test. 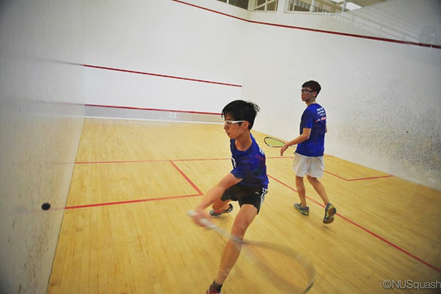 While squash is a sport that is relatively less known, some might say it’s a combination of the two popular sports, tennis and badminton. To some of us in the CCA, this sport is simply the best of both worlds. Ideally, our CCA would be looking out for those who have had experience in the sport itself. However, if you don’t, any other forms of racquet experience (such as in Badminton or Tennis) would be highly preferred. At the end of the day, we are looking out for individuals who have basic ball-sense. Our training times are on Mondays 5pm-7pm, as well as on Wednesdays and Fridays 3pm-6pm. On Mondays, we do physical sessions comprising of all the exercises designed to work our cardiovascular abilities to the very fullest, owing to the high amount of stamina the game requires in order to excel. On Wednesdays and Fridays, we have court trainings where players will get down onto court and start practising their shots with different drills, and of course have some matches to end off the day. Our peak periods will be the first four to five months of the year leading up to the inter-school competitions where training will be three times a week as listed above. After the completion of the inter-school competitions, the Friday training will stand down until the end of the year upon the completion of Project Work assessment where it will resume all the way until inter-school competitions again with a break in the last 2 weeks of the year.